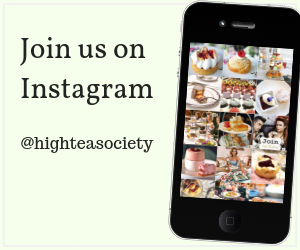 High Tea Society had the pleasure of taking the Duchess High Tea at Passiontree Velvet Indooroopilly Shopping Centre. 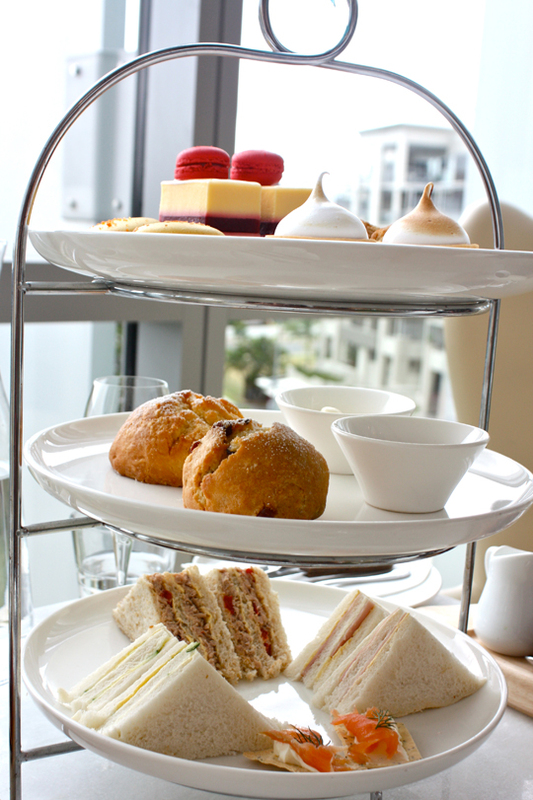 High tea fit for a Duchess – but at the fraction of the cost. 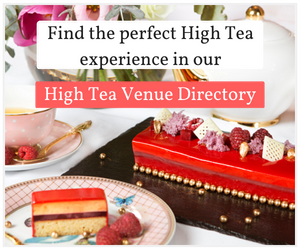 High Tea Society had the pleasure of taking the Duchess High Tea at Passiontree Velvet Indooroopilly, situated on level 2 of the shopping mall. 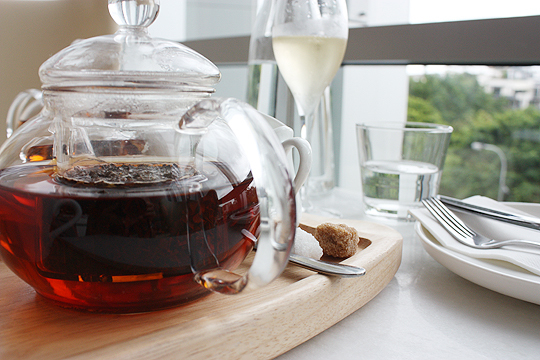 Having never taken high tea at a chain before, I didn’t really know what to expect. You can call me snob, but chains don’t often invoke images of elegance and relaxation. But while this location is situated in a shopping mall, Passiontree Velvet works well with what they have, providing comfortable and classic décor that would soon have you forget its location. A window with beautiful wingback chairs seated my guest and I, and our lovely server took our tea orders. Passiontree Velvet offers a wide selection of Harney and Sons tea – and I can never go past the Darjeeling, while my guest ordered the Earl Grey. Specialising in macarons, as part of the Duchess High Tea, guests are also able to select one macaron each from their vast selection. My only criticism here is that there were too many delicious choices and I didn’t know where to begin. It wasn’t long before our beautiful three-tiered stand arrived at our table. It was delightfully colourful and we couldn’t wait to tuck in. 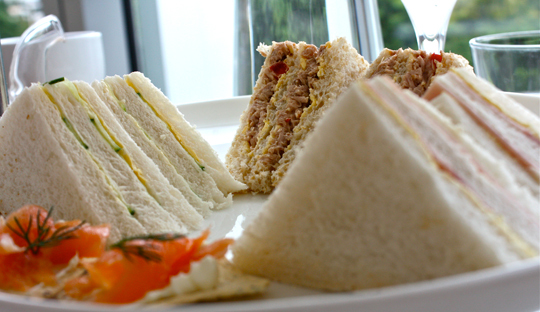 The bottom tier had an assortment of simple finger sandwiches of ham, cucumber and tuna and smoked salmon canapés. While the sandwiches were tasty, it was the canapés that really wowed. While small and simple, they were bursting with flavour. The middle tier served the traditional scones (your choice of plain or fruit) with strawberry jam and cream. Again, these were simple and delicious but not the highlight of the afternoon. 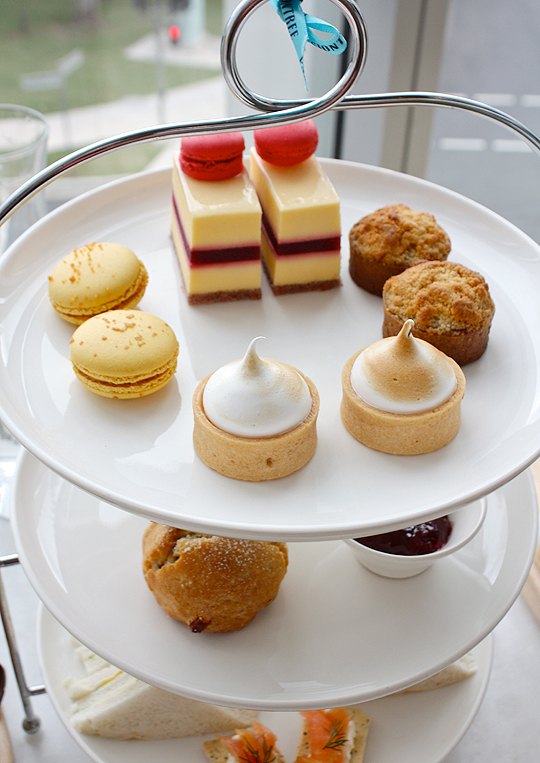 For us, the real winner resided on the top tier of delicate and beautifully presented patisseries. While all food is mass-produced off-site, it does not deter from the quality and presentation. The young wait staff at Passiontree Velvet clearly take pride in their work and how they present each tier. This is also evident in their knowledge of the menu and in their treatment of customers. It was lovely to have servers who weren’t always running off to the kitchen every time you have a question about the menu. This might be the upside to not having an on-site kitchen, staff are forced to learn the menu and rely on themselves. The top tier was a delight for the senses – the beautiful colours, the sweet smells, textures and taste. 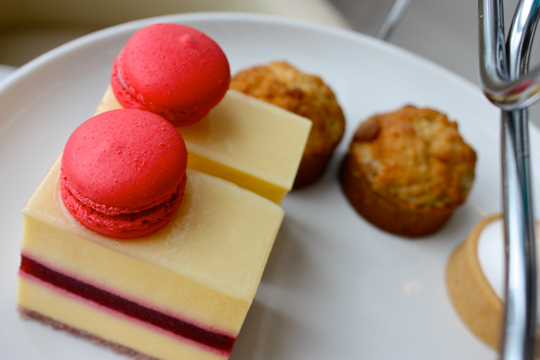 The berry white chocolate mousses, topped with miniature macarons, were almost too cute to eat – almost. The apple crumble tart was nice, but a little bit dry and the apple to crumble ratio wasn’t balanced right. The lemon meringue was delicious but extremely rich with the lemon really packing a punch. But it was the macarons that stole the show. I ordered the salted peanut butter and my guest chose the passion fruit. They were simply divine. Step aside salted caramel – salted peanut butter is now the latest in-vogue flavour! Laws should be written to force every establishment to serve salted peanut butter macarons. These little drops of heaven stole the show. High tea at Passiontree Velvet was served on Empire by Circoa fine bone china – another example of how their very reasonable price does not impact on their attention to detail. The staff were lovely and while the venue is not as elegant as a fancy hotel, the atmosphere is relaxed and welcoming. 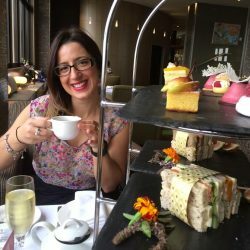 Our teapots were constantly being refreshed with hot water (something some of the more finer establishments refuse to do) and value for money was definitely achieved. 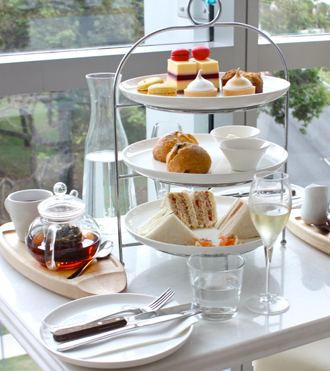 The Duchess High Tea is $34.95 per person and you can order additional extras like sparkling wine at an extra cost. Unfortunately Passiontree Velvet do not offer gluten free options. They also have locations in Carindale Shopping Centre, Robina Shopping Centre as well as the Macquarie Centre in Sydney. 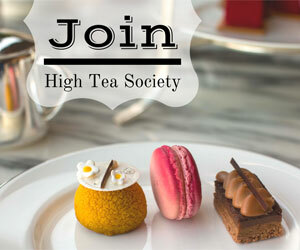 I would recommend this high tea to anyone who wants an indulgent afternoon but doesn’t want to blow the bank. Passiontree Velvet would be a lovely way to spend an afternoon with friends or as a way to test-try a high tea, especially if you’re not sure it’s something you would enjoy – but seriously, how could you not? Vanessa Chircop is a communications and media professional living in Brisbane. Hailing from Melbourne, the former journalist moved to sunny Queensland via a two year stint in Mackay. Between soaking up Brisbane's sunshine, reading a good book and doting on her Chocolate Labrador, Vanessa enjoys discovering new cafes, restaurants - and of course high tea venues Brisbane has to offer. Often overlooked as a foodie destination, Vanessa believes Brisbane has come a long way from its country town reputation and offers visitors and residents a plethora of dining choices with amazing weather to boot.